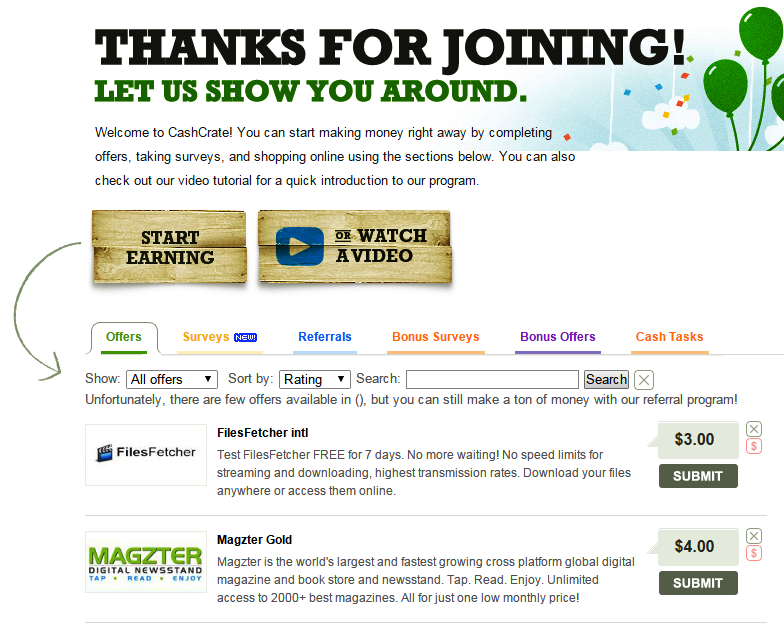 Cash crate is a paid websites started on 2006, they provides paid surveys and tasks for earning money online. 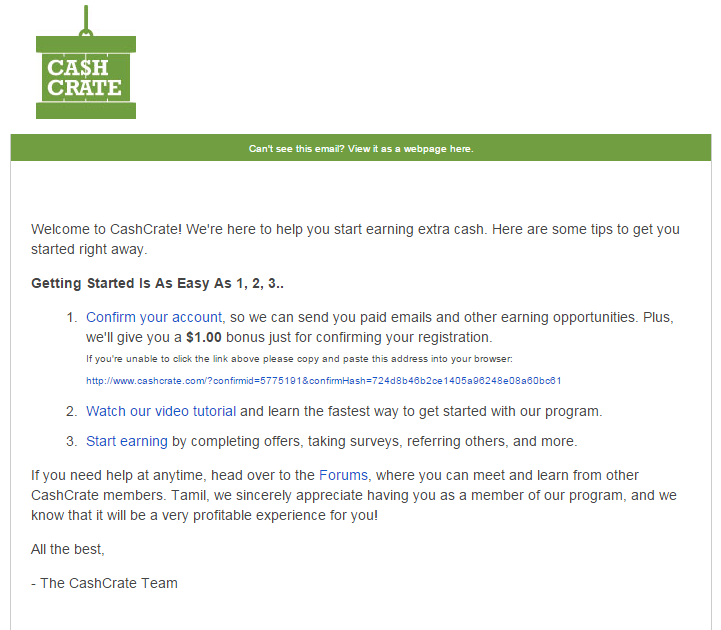 Cash crate is a free website, so you don’t have to pay them for signing up. You can earn money by completing tasks, participating in surveys, referring friends, shopping etc without investment. Click here to join cash crate. Enter your valid e-mail address and choose the password of your wish. Click join now. Cash crate needs you to click the verification link(in your e-mail inbox) to activate your account as shown below. 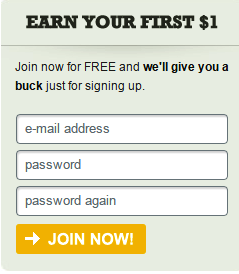 Now your account will be activated and you will be rewarded with $1 as sign up bonus. Cash crate provides various tasks for you to complete and you will be rewarded with cash for each task you complete. You can easily earn more than $5 per day by completing these tasks. Once you click the verification link you will be taken to the page as shown above. You can get an idea about cash crate by watching the video. You can see the earnings section below the video link. You can easily switch to various works by just clicking the menu tab. The menu tab contains the various jobs like offers, surveys, tasks… Click the required field and see the available jobs. Click the job complete and get paid instantly. The current tab is offers and you can see the available offers and reward allotted for the jobs. Offers will be mostly like downloading app, signing up, shopping etc. Offers will be very easy to complete than surveys & tasks and you can earn more with offers comparing to surveys and tasks. Once you get the reward by signing up or downloading the app you can unsubscribe/ uninstall. So this is best way to earn some extra cash. You can earn up to $30 by completing each offer. Earn up to $3 for choosing the best answer i.e, by participating in paid online surveys. Click the surveys tab to see currently the available surveys. You can see a survey available with $0.75 reward in the picture. Click the survey link to start survey. Just choose the answers and be genuine when you answers, as your answers will be noted and compared in future surveys. Once you complete the survey give feed back and click continue. Your account will be automatically credited with the reward cash. Reward for each survey depends on the length. If the survey is lengthy you will be paid more. Complete the tasks to earn more. Click “cash tasks” to start working. 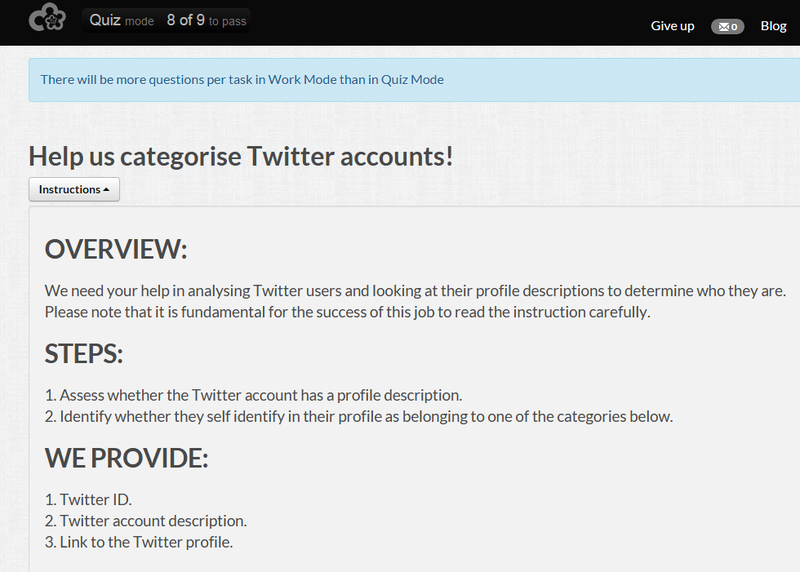 You can see you tabs i.e, the available tasks and the potential tasks. Potential tasks – Potential tasks indicates the tasks that suits you, the country you reside in. The available for you in future will be related to this. There are different levels in completing tasks. If you reach higher level you will get more tasks and more rewards. You can see the level requirement(level numbers rounded in colors) shown in the above picture. 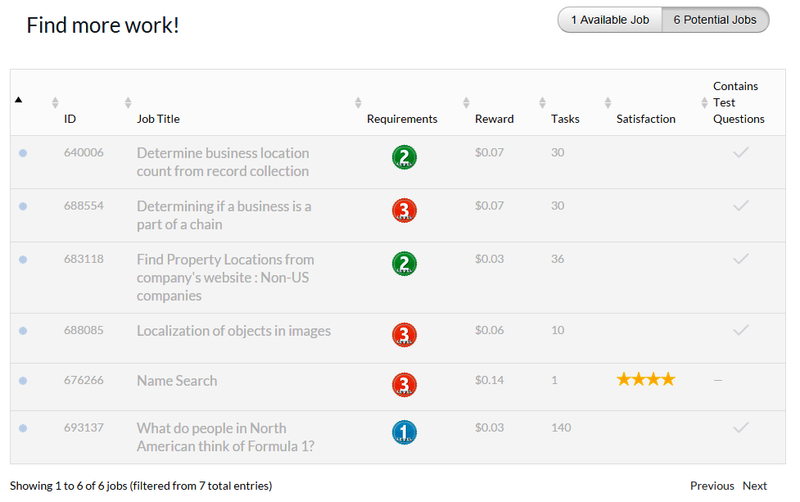 In above picture the current available tasks are given with the reward information. Click the job tile to start working. Tasks will be simple. For example they will give a link and ask you to check whether the page displayed in the website is article or not. Just click yes or no and click submit. You will be payed immediately. Are you tired of working daily? Don’t worry here is the solution for you. Refer your friend and earn commission from their earnings. This is not going to work with one referral. You should have 50 referrals to earn decent amount. There are three ways to refer your friends. Cash crate makes your referring job easier. Just click ‘referrals’ tab in the menu bar to start referring. Email invitation – Invite your friends through e-mail. Just click g-mail/ yahoo/ live icon to import all your contacts and send invitation to them. Referral url – Post/share your referral url in your Facebook/ twitter/ Google + or other social medias to get more referrals. Blog it – This is complex referral method and you are not guaranteed that you will get referrals for sure. 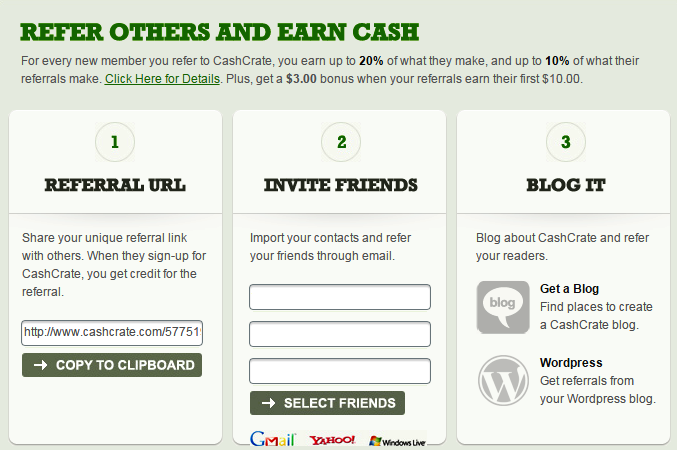 Start a blog through blogger or word press and explain about cash crate. If people visit your blog you will have a chance, else it is a waste of time. How much you can earn by referring? For first level (Bronze) i.e, >50 referrals, you will get 20% commission from your referral’s earnings and 10% commission from referral’s referral earnings. For second level (Silver) i.e, <50 >150 referrals, you will get 25% commission from your referral’s earnings and 10% commission from your referral’s referral earnings. For third level (Gold) i.e, <150 >300 referrals, you will get 25% commission from your referral’s earnings and 15% commission from your referral’s referral earnings. For fourth level (Platinum) i.e, <300 >500 referrals, you will get 30% commission from your referral’s earnings and 15% commission from referral’s referral earnings. For fifth level (Elite) i.e, >500 referrals, you will get 30% commission from referral’s earnings and 20% commission from referral’s referral earnings. So for example if you have referred 10 members and average earnings of 10 members will be $10 per day, so you will get $2 commission per day from your direct referral and if referral’s referral 100 members earn $100 per day you can earn $10 as referral commission. So your total earnings – $5 (your earnings/day) + $2 (1st level referral’s earning commission/day) + $10 (2nd level referral’s earning commission/day) = $17 per day / $510 per month / $6,120 per year. You can earn this much only when all the referrals works correctly. Else your earning percentage will decrease. If you refer a person from USA you will get $1 instant bonus. 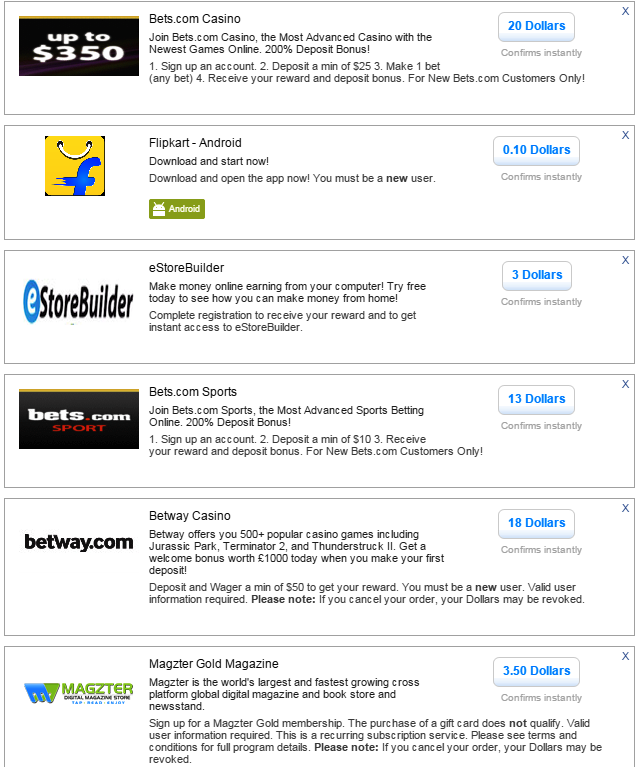 You can receive your earnings through anyone of these payment methods. Paypal – payment processor or check or direct bank deposit. The minimum payout is $20. So you need at least $20 in your account to request for cash out.